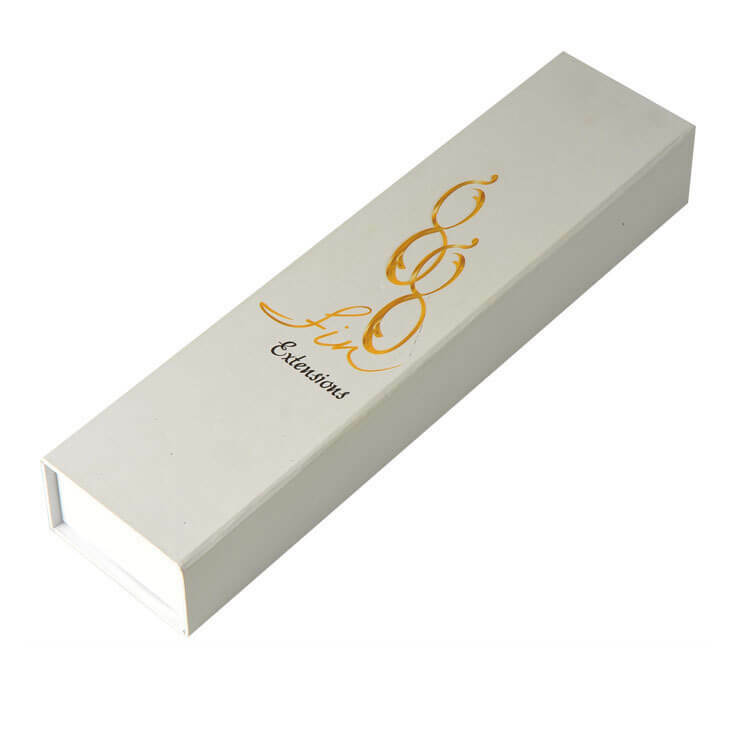 Custom cosmetic packaging box plays an important part in cosmetic industry. 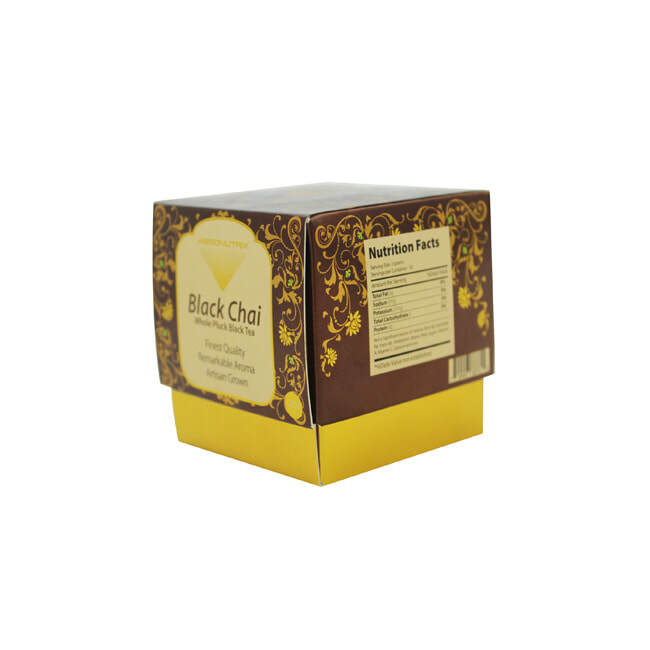 Cosmetic boxes entice shoppers to have a detailed glance at the products. 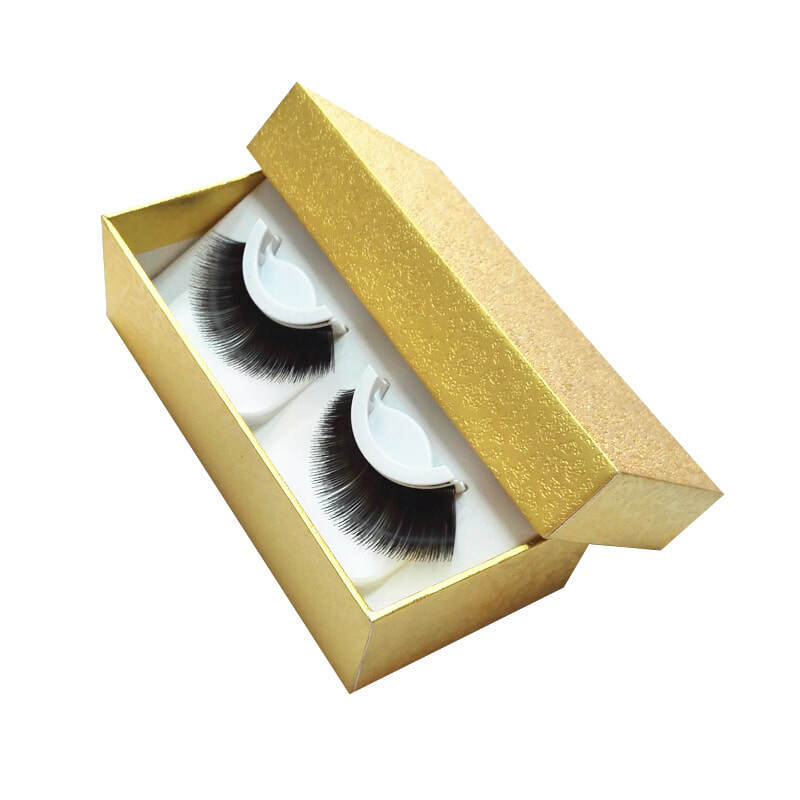 Hair extension boxes, eyelash boxes, nail care boxes and skin case product boxes are the most accustomed categories of cosmetic packaging boxes. Cosmetic companies spend a huge amount on the packaging designs as it's one of the insigntful ways to affect consumers' buying decision. Almost all cosmetic companies offer the similar or same beauty and makeup range. 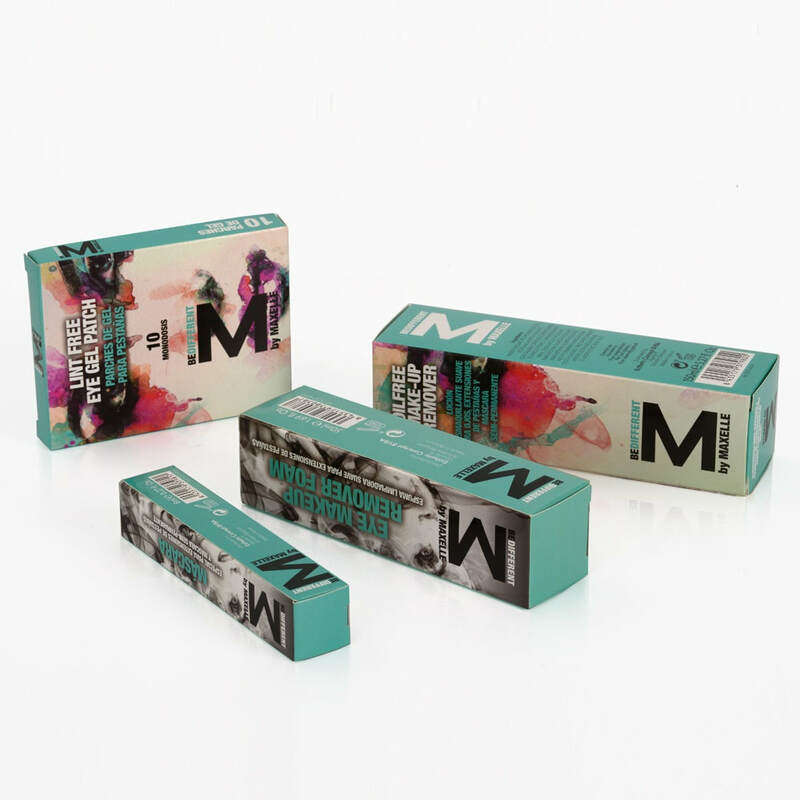 But an exclusive packaging makes certain cosmetic products stands out. Cosmetic packaging boxes help the top cosmetic brands to endorse their beauty and skin care range effectivelly. 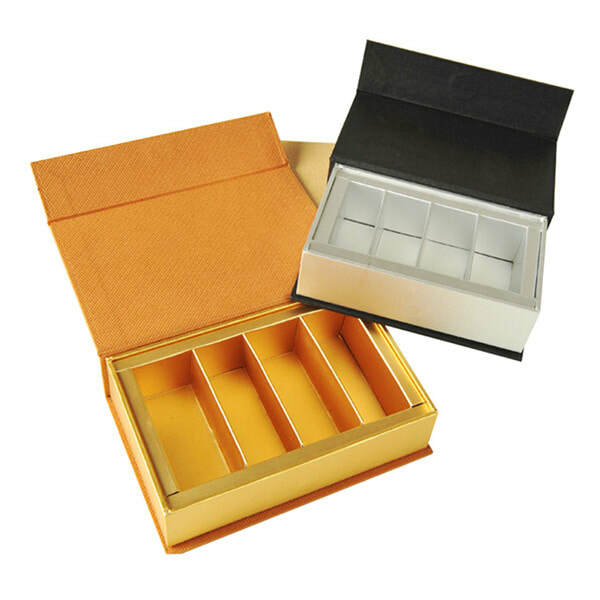 There are a variety of cosmetic products and each has a different packaging requirements.Custom cosmetic boxes give a signature look to your products. 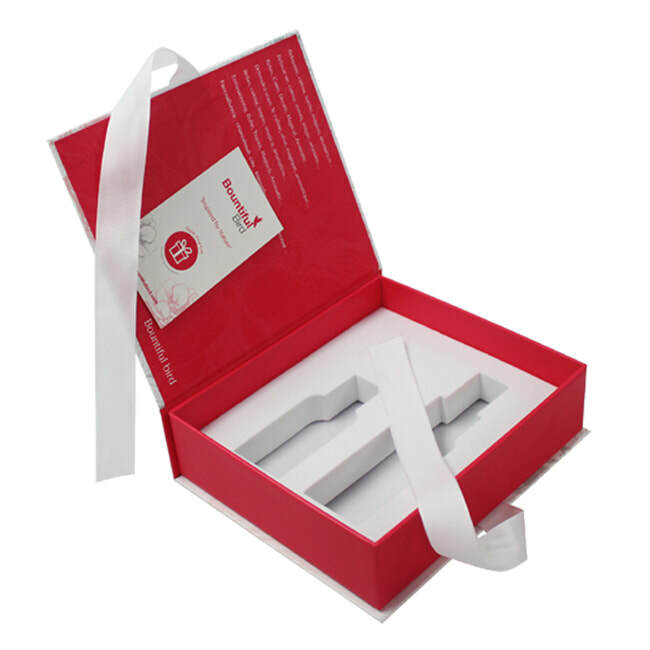 Get your cosmetic products noticed with startling packaging boxes at PackingBoxesFactory! 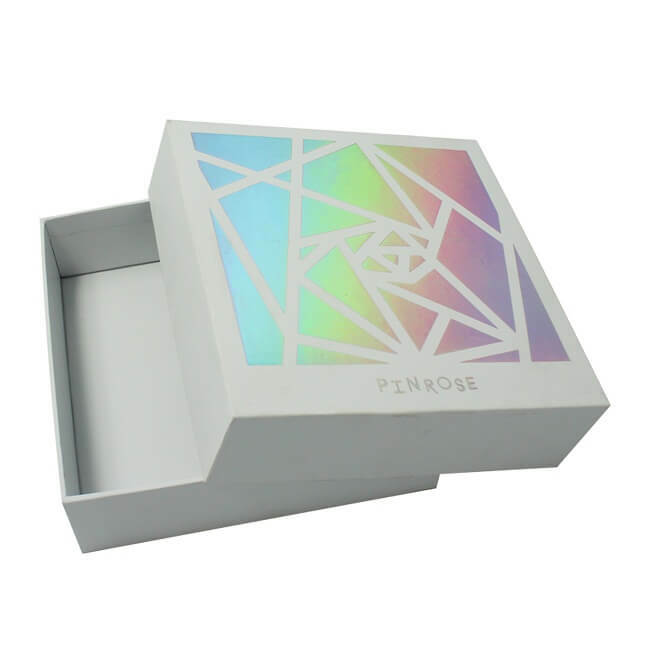 We create custom cosmetic boxes for all the beauty,hair,makeup and skin care products with your favorite shapes,sizes and colors,etc endless customization options. Excellent quality and good factory pricing. 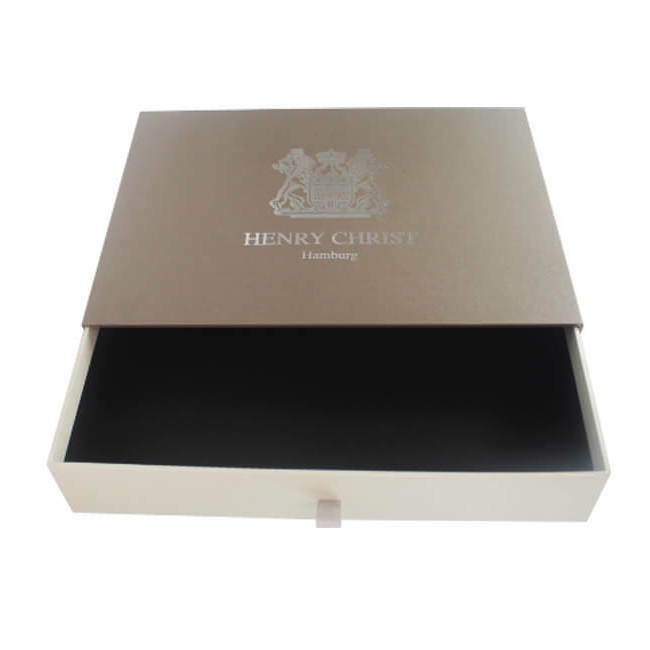 Create your own custom cosmetic packaging boxes today.